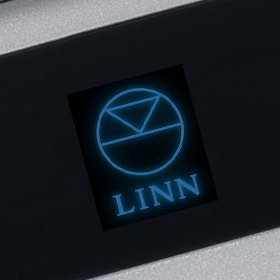 Hans said: What pushes the Majik DSM into a class of its own is Linn’s suite of apps, which turn the Majik into a thoroughly reliable and easy-to-use daily companion. Media from just about any source can find its way through the Majik’s circuitry and into your listening room with consummate ease. The gist: Hans liked the sound, but was really impressed by the functionality.